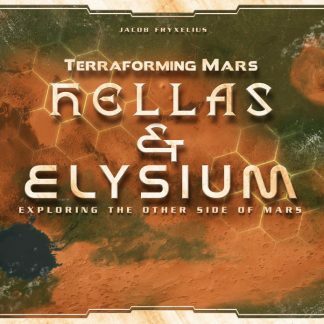 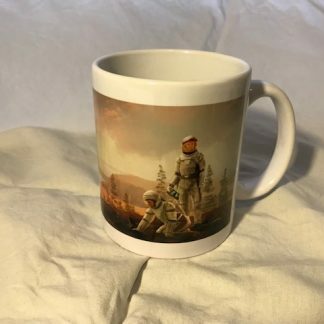 At last, you can complete the Terraforming Mars gaming experience by serving hot beverage in thematic mugs! 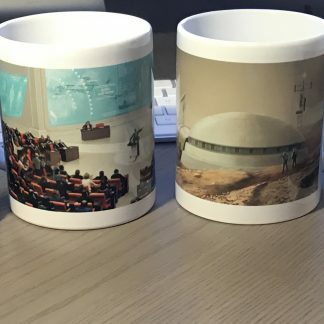 There are 5 white mugs with the panorama images from the base game- and expansion boxes, so each player can have his unique mug. 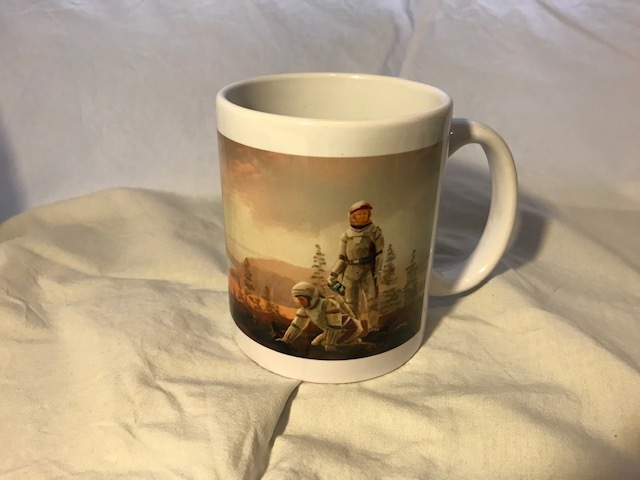 These luxuous mugs, with a diameter of 8 cm and a height of 10 cm, will make sure you won’t have to leave for other people’s gaming nights, they will come to you! 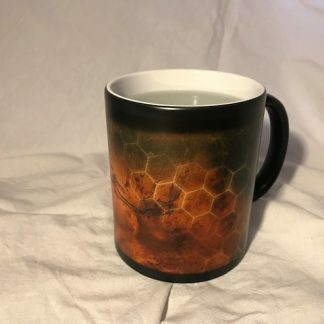 Make sure you check out the special terraforming heat mug, and the set of all 6 mugs for a great discount!